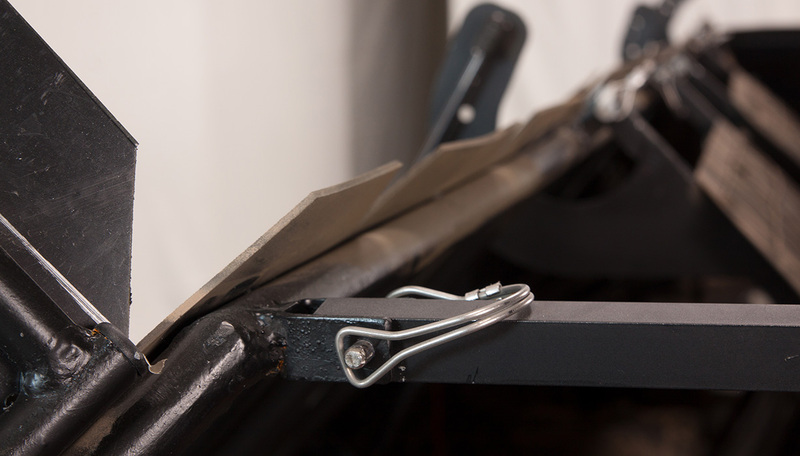 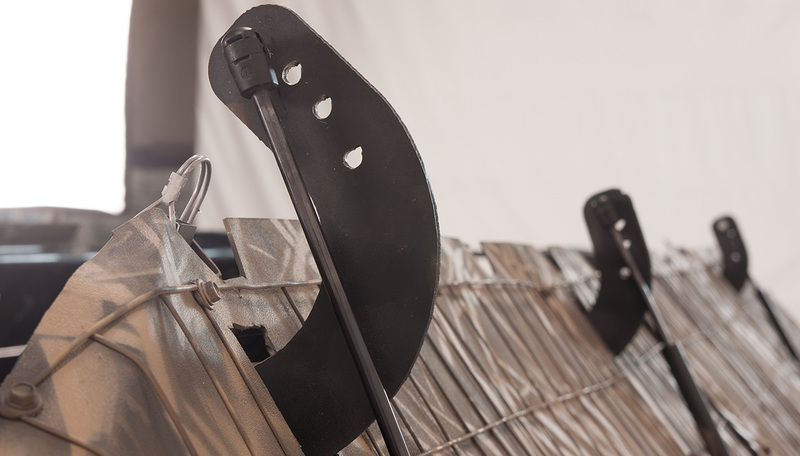 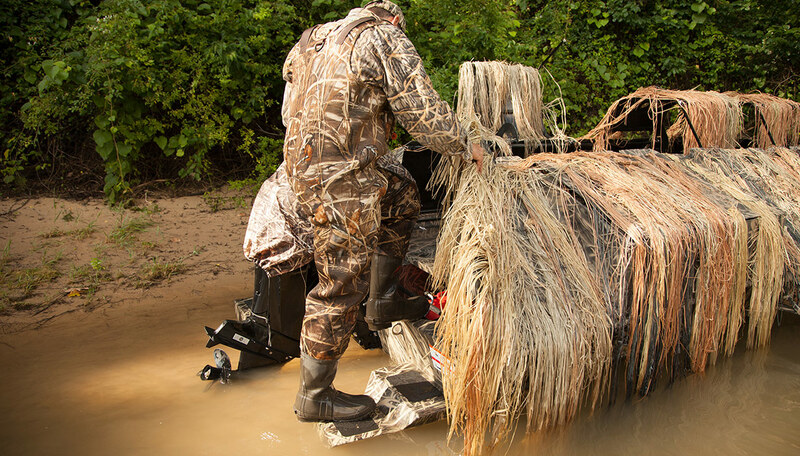 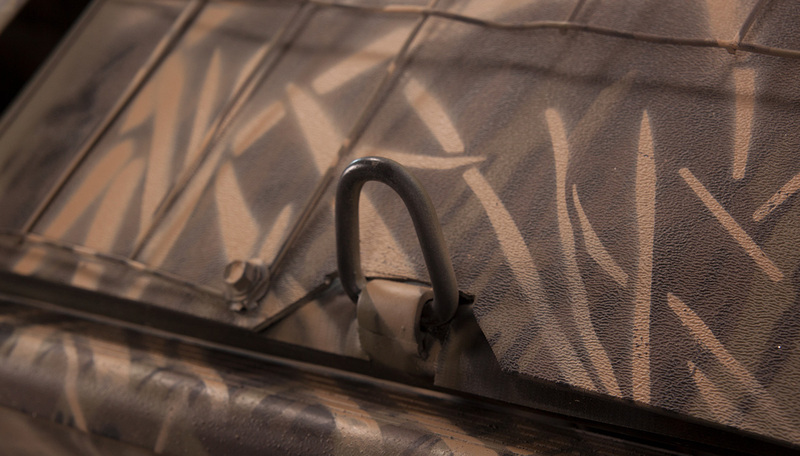 The ducks have met their match: Introducing the Roughneck 1860 Waterfowl Tiller. 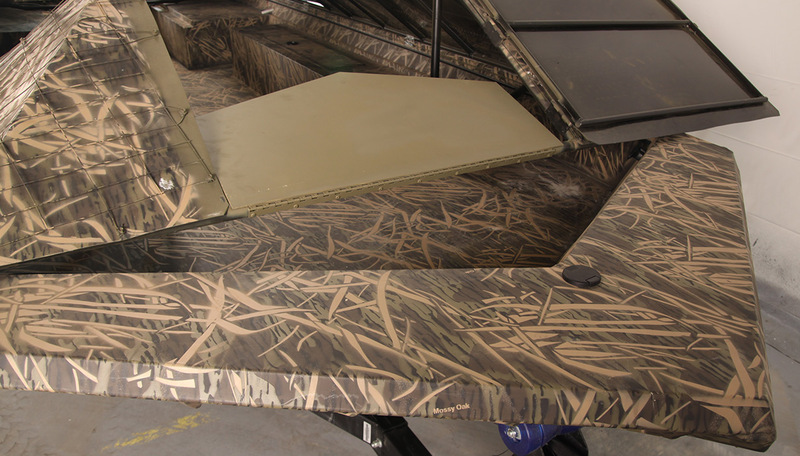 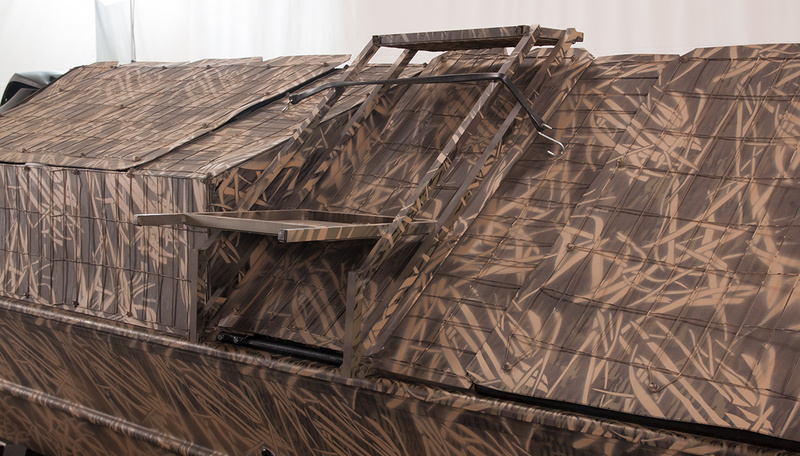 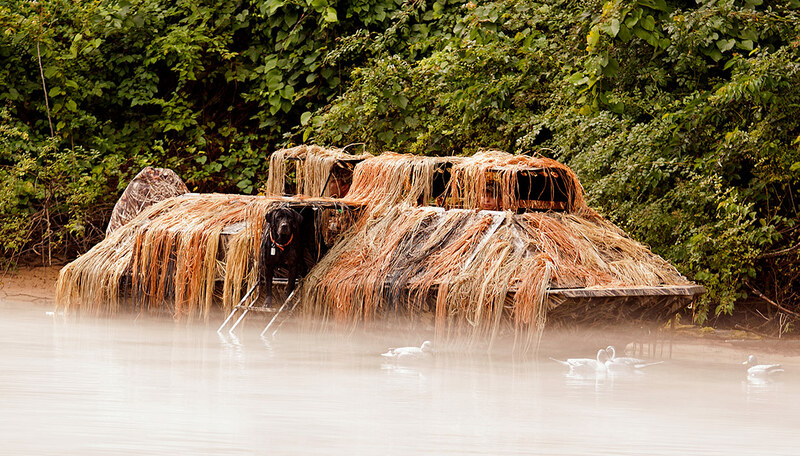 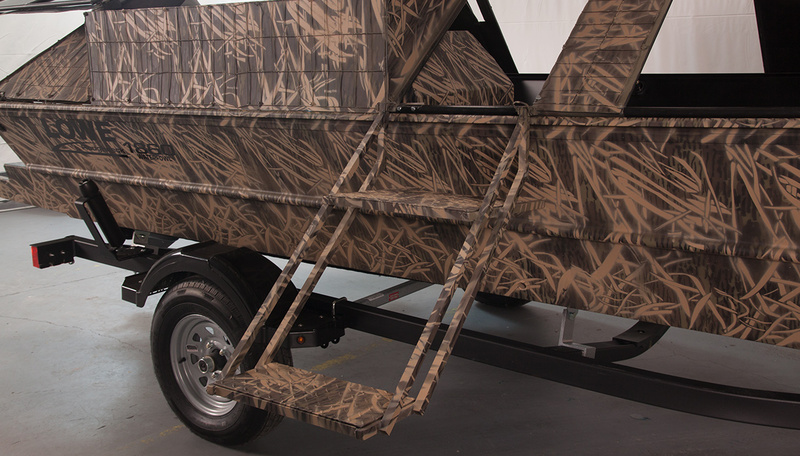 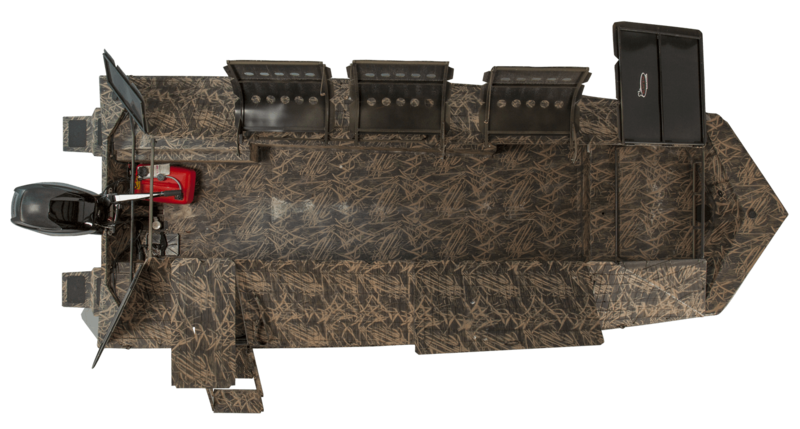 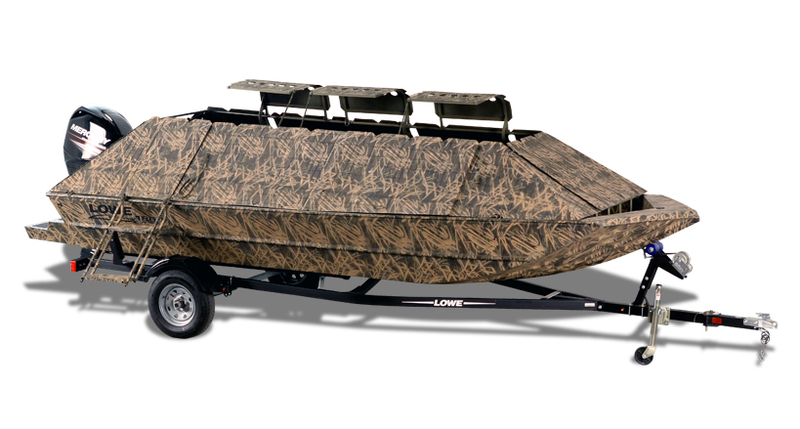 This rugged, all-aluminum fishing boat comes complete with a BUST’EM Blind, the most functional, innovative hard-shell boat blind on the water. 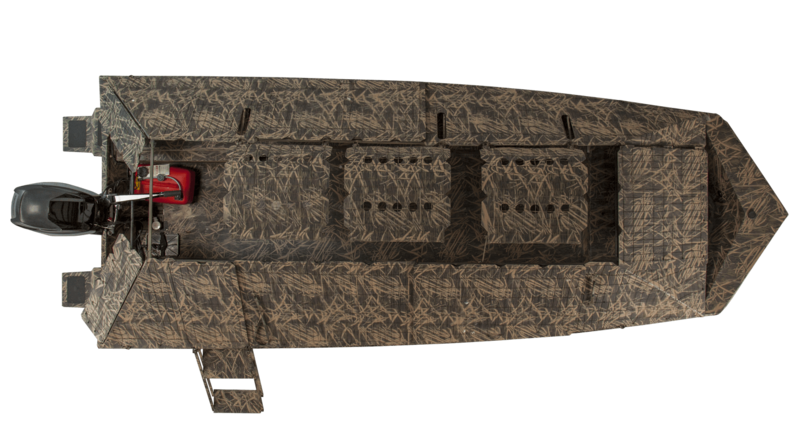 The pairing of Lowe performance and reliability with BUST'EM™ function and design will change the way you hunt forever. 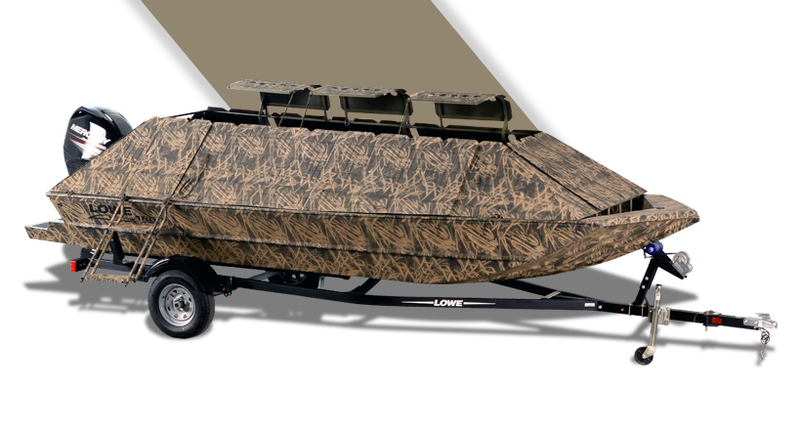 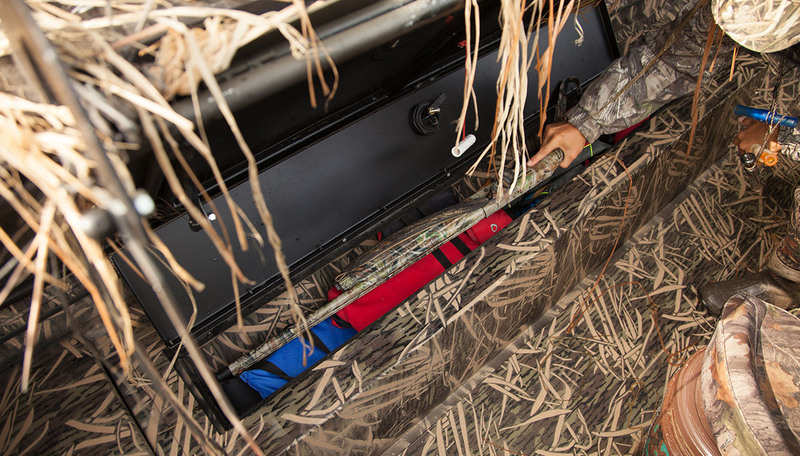 Built to withstand years of heavy use, the 1860 Waterfowl Tiller features a spacious open layout that provides ample room to maneuver and wide bench seating for you and your fellow sportsmen. 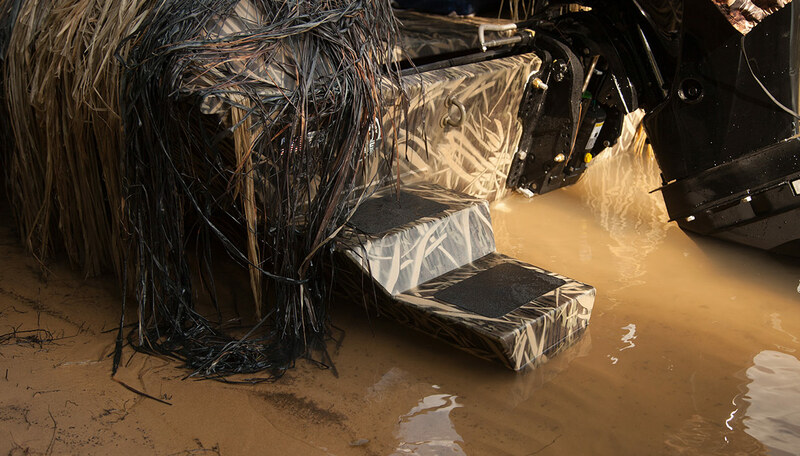 With a powerful Mercury FourStroke tiller engine, available up to TK horsepower, performance is unbeatable, and thanks to a convenient integrated dog ladder, even Fido will be at the top of his game, every time out.